Sorry, this item is sold out. Have MissyAndJoy make something just for you, or try these other items. 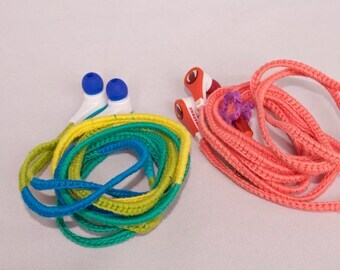 Original Xioami Hybrid Wrapped with organic hemp Tangel Ressitant Earphones earbuds (Apple,Iphone, Headphones) Custom!